Use our virtual deck estimator to estimate the initial cost of renovation or installation. Note: We don’t install the typical standard home wood fences, we are not a fence company. Whether you’re looking for a little more privacy, more security, or looking to update the look of your home, a new fence can solve all these problems while adding value to your home. Think of the last time you went into someones backyard and they had and old broken fence. It distracts you from the rest of the backyard and lowers the appeal of your property overall. Comparitably a new beautiful fence really brings your backyard together, leaving a lasting impression on your guests. 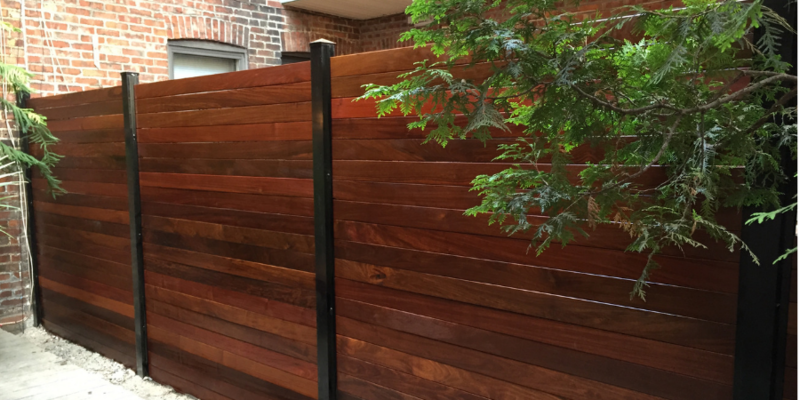 There are numerous types of fences and intimacy/privacy walls that we install. If you have a design in mind. Please email it to us. If not, take a look at our pictures or request our catalog for more information and inspiration. 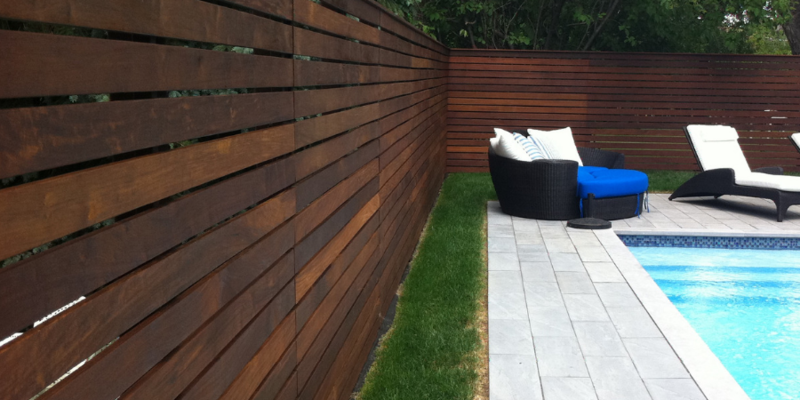 Superdecks Toronto is not a fencing company, meaning we do not install your typical chain fences. Contact us today for more information.